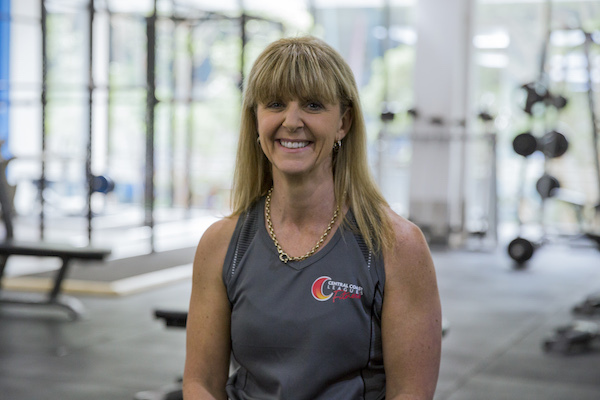 Kerrie Specialises in weight loss, strength and conditioning training, general fitness, high intensity circuits, group training and outdoor training. 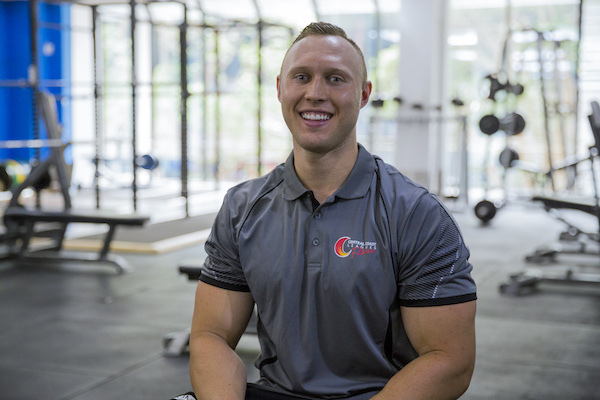 She believes that a balance of cardio and strength training is the key to a positive outlook on life. 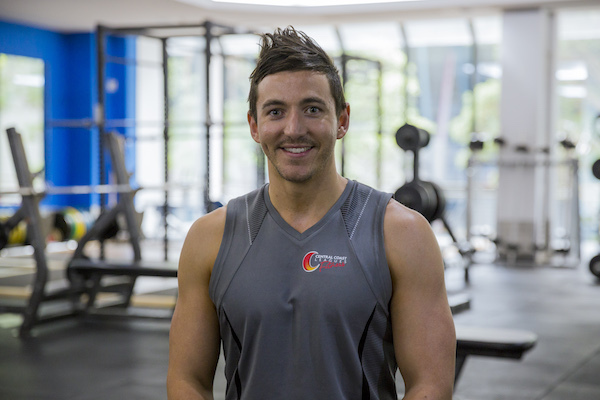 Mark has been working as a personal trainer for about 4 years and he enjoys working with people with the same interests and passion towards health and fitness, as well helping his clients set and achieve goals.